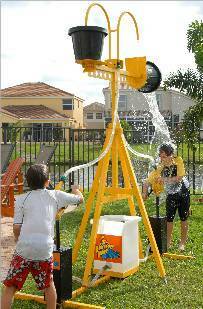 Downpour Derby is a great summer game where two people pump water as fast as they can to fill the bucket over the other person’s head! Once a bucket is full it will dump all over the least successful player. The faster you pump, the sooner you tip the “downpour bucket” on the other person. 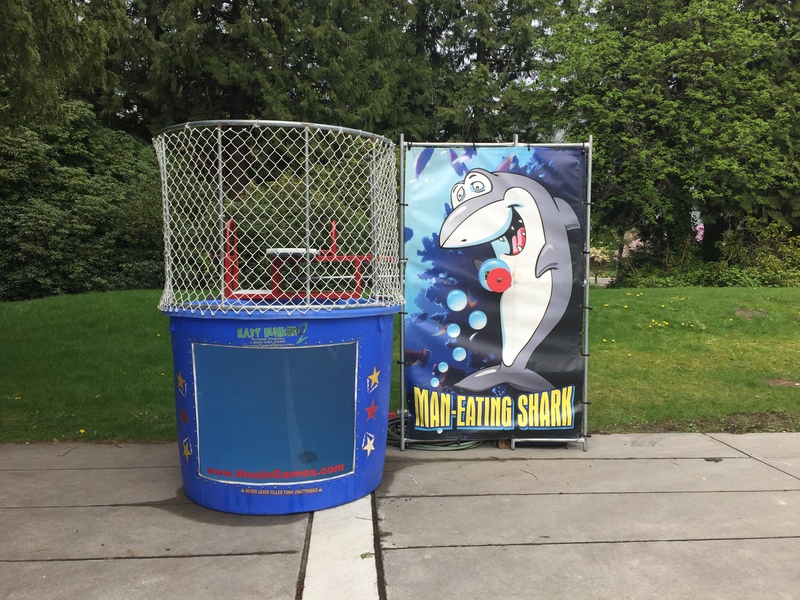 This game is great for summer parties, company picnics, community events and carnivals! We include a 50′ hose.